The University of Alabama Autism Spectrum Disorders Clinic provides support to individuals and families affected by Autism Spectrum Disorder through comprehensive evaluation and therapy services, research opportunities, and consultation services. In addition, the Autism Spectrum Disorders Clinic provides professional training and in-services for parents and professionals in Central and West Alabama. For more information, visit the ASD Clinic’s website: http://autism-clinic.ua.edu/. The Psychology Clinic is a non-profit, multi-service center supported by the Department of Psychology and The University of Alabama. It is a mental health center and training clinic for doctoral level clinical psychology trainees. Confidential and individualized services with a sensitivity to issues of diversity are provided for people of all ages, from preschool through late adulthood. 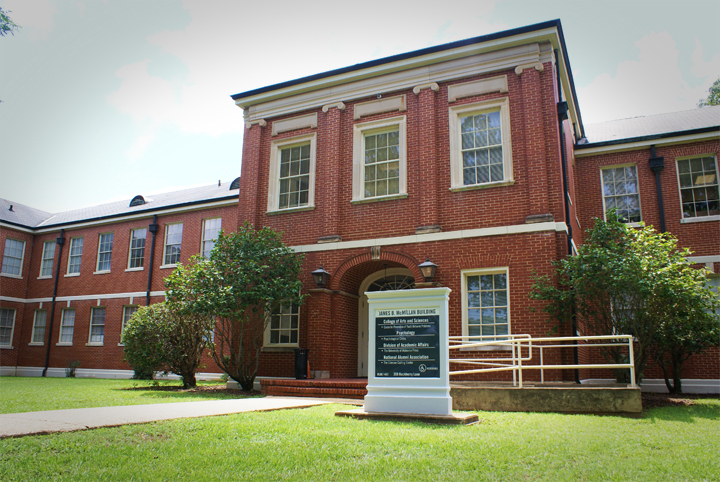 We are dedicated to providing high quality and affordable psychological services to the University community, Tuscaloosa residents, and people from surrounding counties. For more information, including a complete list of services, visit the Psychology Clinic’s website: http://psychologyclinic.ua.edu/.